We are in a golden age of comics, specifically webcomics. We all have our favorites that we follow. Cartoonist David Daneman brings together some of the best work out there. Last year he presented Launch Party which proved a success. This year, it’s Art Block, with a whole new group of talent. A Kickstarter campaign in support of this new project launches March 4 and runs for a month. Check it out right here. In 2017, Montreal-based cartoonist David Daneman realized he had found a niche to fill in the comics ecosystem. The type of comics he loves, short and funny gag-strips, are increasingly published but rarely in anthology form. Under the name The Original Content Collective, Daneman published the 2018 proof of concept book, Launch Party, and paid all of his contributors a fee per comic plus a share of the profits. Building on the success of Launch Party, Daneman returns this year with Art Block, a new anthology with a new crew of cartoonists and including some very impressive titles: Poorly Drawn Lines, Cassandra and The Perry Bible Fellowship, to name a few. Kris Wilson, author of Cyanide and Happiness, will write the introduction. The Art Block Kickstarter is ready to rock! 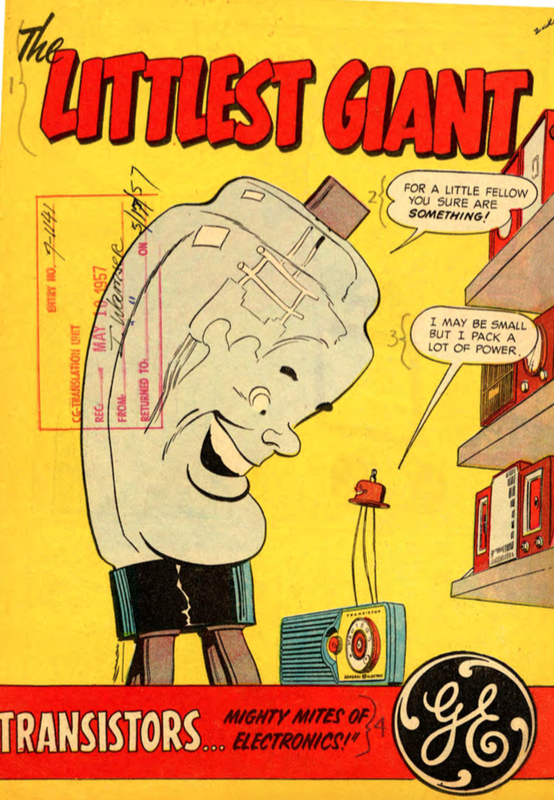 In the 1950-60s, General Electric published Adventures in Science, a series of comic books that ignited a love of science and engineering in a new generation. Now, GE is bringing this spirit back to life on, Wattpad, the social network for stories. Wattpad has invited six of the app’s most popular writers to author a science-fiction story inspired by the six old-school comic book covers GE dug up from decades ago. The stories will be released exclusively on Wattpad this October and are based on the real work of GE scientists. This is such a goofy, cool, and intriguing idea. It will definitely be interesting to see what stories result from this project. Take a look at Wattpad and you’ll see how you can also take part in a wide variety of writing contests and connect to a most compelling community of people just like you, seeking to express their creativity and celebrate imagination: the world of readers and writers. Comics! We love them and they can brighten our day. Consider this new app that brings to life Garfield in a whole new way. Think of it as the next fun way to photo message. With the free Shuttersong app, you can add music or voice to any image. Get it at the iTunes store here. Imagine what you could do with a distinctively orange and lazy cat. Before Grumpy Cat was hip, there was Garfield – the quick-witted orange cartoon strip cat who loves lasagna, coffee, and his remote control. While he first burst onto the scene in 1978, today, Garfield carries some major social clout – nearly 10 million fans on Facebook and 43,000 Twitter followers. Garfield’s millions of fans love to view and share images of the comical kitty and, starting today, they can kick it up a notch. 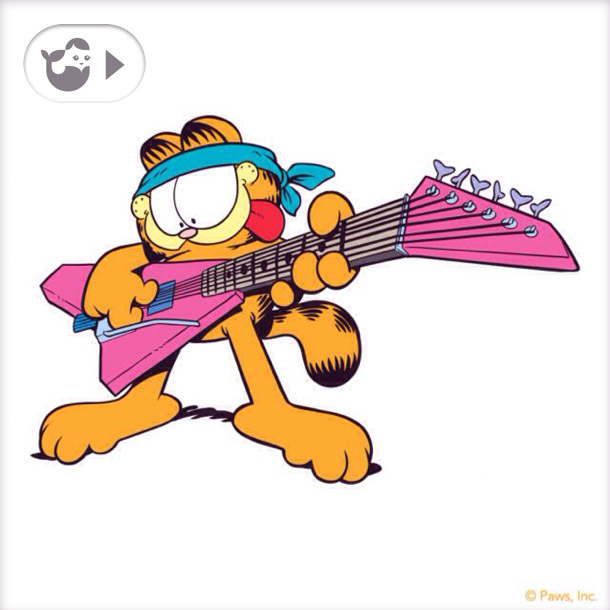 Using the Shuttersong free app, you can purchase exclusive packs of licensed Garfield images, add voice or a song clip into the image, and then share on your social networks. 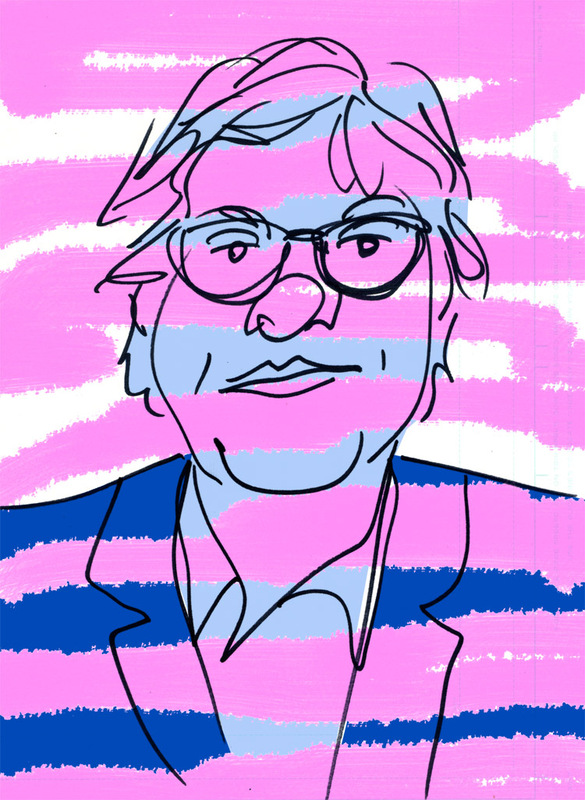 With the Seattle Interactive Conference just closing up for another year, I wanted to share with you a very engaging and informative presentation I got to see today (more news to come later on), with a quick sketch of the presenter included. Seattle can be proud to say it is the home base for one of the great advertising agencies, Wexley School for Girls. SIC had the honor of having its Co-founder and CEO, Cal McAllister give a talk today. 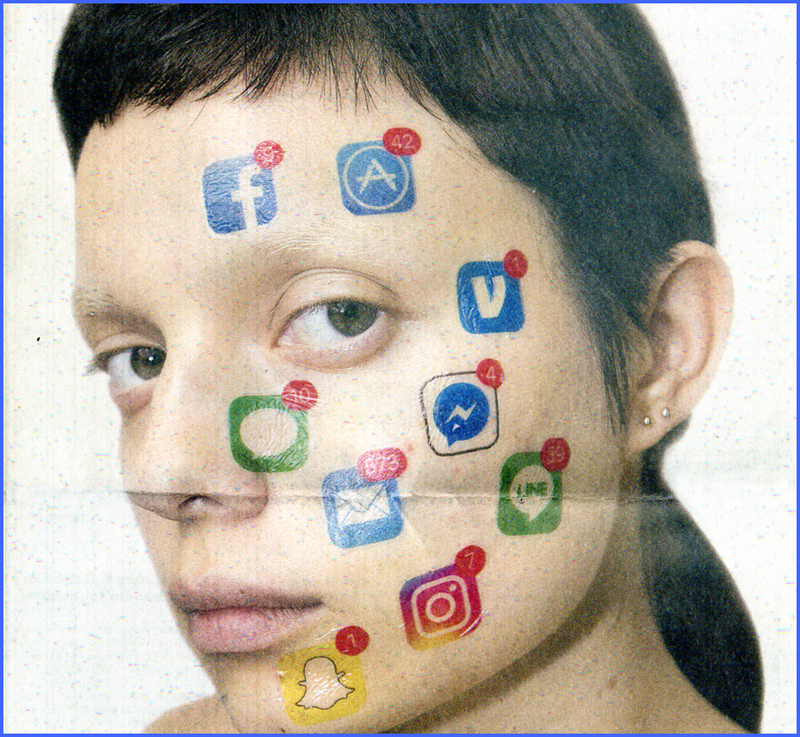 The presentation by Cal McAllister, of Wexley School for Girls, was full of punchy lines like, “Social Media is like a weapons system. Social media is like an F-16. Once you acquire one, you have the power but you need to know how to operate it.” These thoughts were running through McAllister’s mind since Wexley is currently working on NATO’s efforts to use social media. Pretty heady stuff but McAllister certainly looked up to the challenge. McAllister was going for an offbeat take on the 2013 SIC theme of transparency, talking about how we’re drowning in a clutter of facts, many of them fake facts, so transparency alone isn’t going to solve the problem. He skewered Jenny McCarthy for using her massive platform as a celebrity for spreading the idea that vaccines cause autism. He said that 98% of pediatricians don’t believe there is a connection so he’s going with that statistic. He provided similar examples of how facts get lost in the shuffle, like the recent viral video of an eagle lifting up a little boy hoax, and the little old lady who got a coffee burn from McDonald’s, which was a legitimate case but was exploited by the right as an example of a flimsy lawsuit. Great take-away: People are proud of their decisions. Once they believe something, it is very difficult to get them to stop believing. When confronted with the facts, when given proof that they are wrong, they will shut down. So, despite all the proof of it being a hoax, people would rather believe that an eagle swooped down and picked up a little boy. McAllister then went on to show how you win over customers: by giving them opportunities to participate. He took great pride in Wexley’s campaign to invigorate The Sounders brand. It was a three year process. First, you show the fans how to behave, like when to wave their scarves; then you bring back old traditions; and, finally, you allow the fans to own the game. Another successful Wexley campaign was for Mothers Against Drunk Drivers. It was painting a message in a handicap parking lane at high schools that said that spot could be reserved for the next teen drunk driver. It is a controversial statement but it got the message across. And it specifically did not include the MADD brand since it actually alienates teens. “Teenagers already have one mad mother to deal with. They don’t need more,” said McAllister. That was perhaps the best line of the presentation, if not the whole SIC. The last thought was sparked by a question on where Coca-Cola is headed with branding. 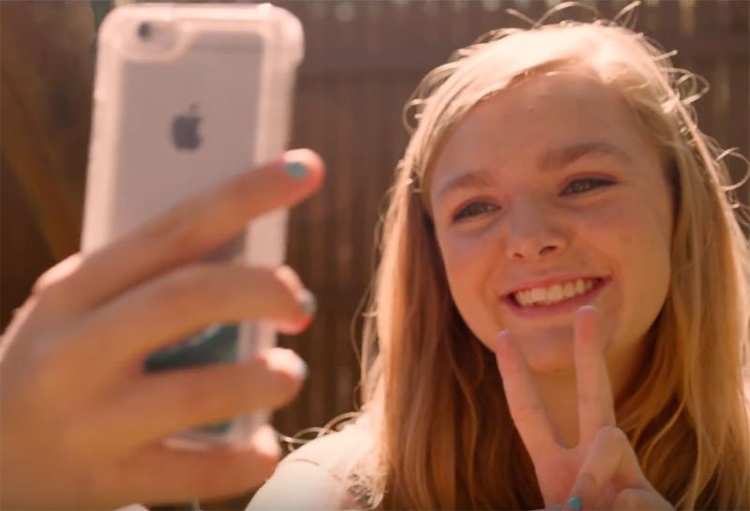 McAllister thought it was great how Coke had partnered with Google on the Happiness campaign. “It’s just another great example of providing ‘added value’ for the customer,” said McAllister. Considering the theme of transparency, it is a curious place to stop. Can the giant of soft drinks, be associated with happiness? Well, that’s the magic of advertising. We’ll just have to see how NATO’s makeover works out. Can the military industrial complex really be associated with happiness? Oh, perhaps wrong campaign. One never knows for sure. “Where have all the heroes gone?” asked Sherman. He asked this plainly and earnestly, without even a hint of irony. He looked to be about 16-years-old and not remarkable at first glance, just a kid. He wore a cardigan sweater, had messy hair, a well-worn t-shirt, jeans, and Converse high tops. Maybe a geek but not a proud geek. For many reasons, it’s important to post about Marina Shifrin, her heroic dance moves and her Norma Rae rallying call for justice! She’s on the side of quality over quantity. She’s on the side of clarity over market share. It’s no wonder that, only a few days since her very public resignation, she has none other than, the very smart and talented Queen Latifah, offering her a job! 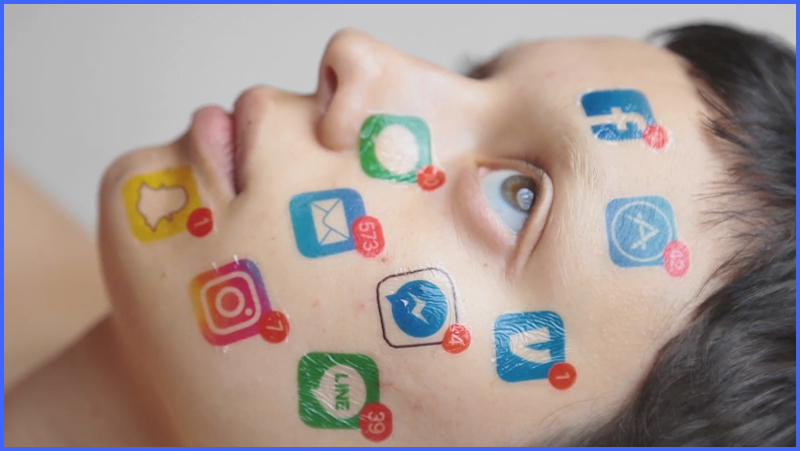 There’s a lot more going on here than just the latest video that has gone viral. Why did Marina go into journalism in the first place? Well, she’s passionate about the art of expression that involves sharing with others what she’s discovered about the world around her. This particular discipline involves words, well-thought-out words. Yes, it involves a lot of thinking, not just for art’s sake but for the sake of meaning! When I consider the big picture to this story, I want to believe this is what Marina is all about. I relate to this particularly well. But, God, you would think everyone would. I am passionate about words and expression. For a time, I had set foot on a path squarely towards being a journalist. And, all thing considered, I have done my share, and continue to do my share, of journalism. But, when I was young and uncertain, I was really conflicted because I wanted to do all manner of creative endeavor and had no idea where to begin. Pretty natural, when you think about it. And then life’s realities, which don’t much care about your vision or your whatever, take over. That’s when you have to hold on for dear life, your life! You do whatever it takes. And that’s what Marina Shifrin did. And, you can bet, she will keep on doing that. But not on Queen Latifah’s watch. No, that would be just so wrong. This campaign is on fire! There’s been a flurry of activity and things just keep heating up! Within only a small span of time, I have ten new backers to welcome. Everyone who has backed the project will, of course, get a special mention in the book. 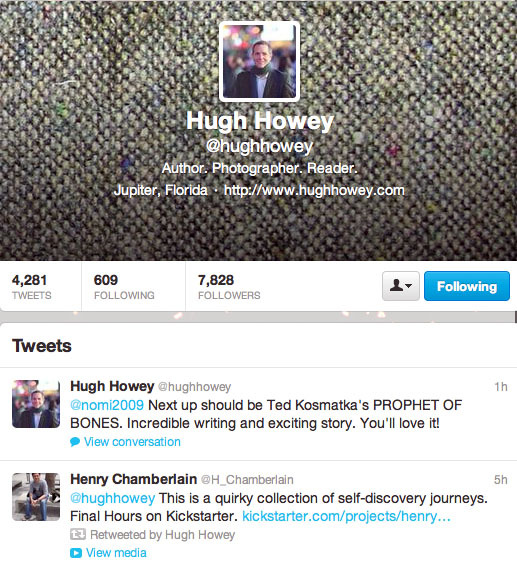 And, earlier today, I got a ReTweet from author Hugh Howey! I cherish those ReTweets even if some people might think they don’t actually bring about interest in pledging to a Kickstarter project. You just never know. Nope, it wasn’t a ReTweet that inspired my recent support. It was just me and my project. Which is how it should be, right? Absolutely! However, ReTweets are still nice. You gotta love ’em. A Kickstarter campaign is made up of many, many components so you’re best to go with the flow, make your own opportunities, and be very grateful. Always be grateful! Perhaps a ReTweet from Hugh Howey will lead to more people considering my project. You can’t beat that, right? Well, sure, I keep it perspective, no doubt. As they say, those who have ridden the mighty Kickstarter wave, it’s all about the project. 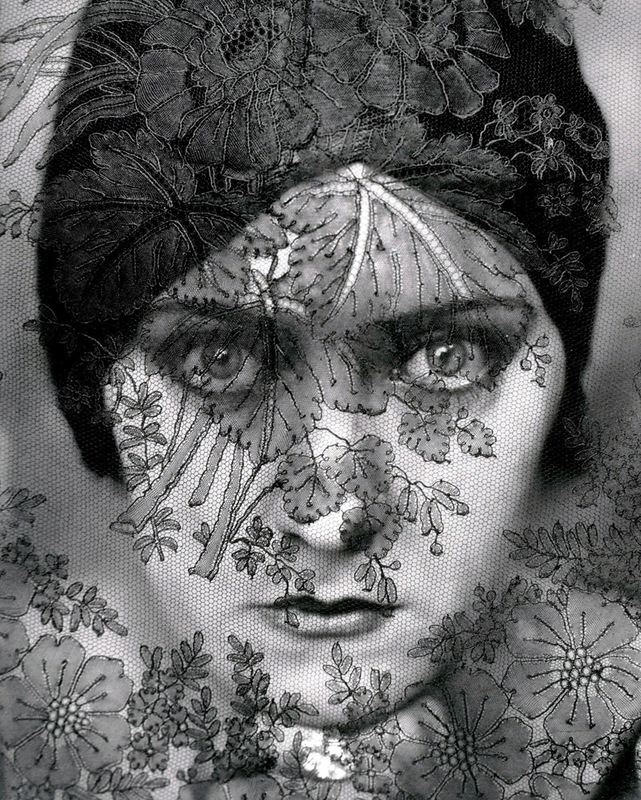 At the end of the day, people are interested in whatever the project is, whether film, book, what have you. Ah, but the campaign is just as much about connecting with your prospective backers and getting them to consider your project in the first place. It’s truly fascinating. If Hugh Howey chooses to lend a hand, yes, I’m very grateful. That said, I welcome you to consider my project, a quirky collection of comics in the spirit of the original television series, “The Twilight Zone,” to put it in a nutshell description. Check it out HERE.